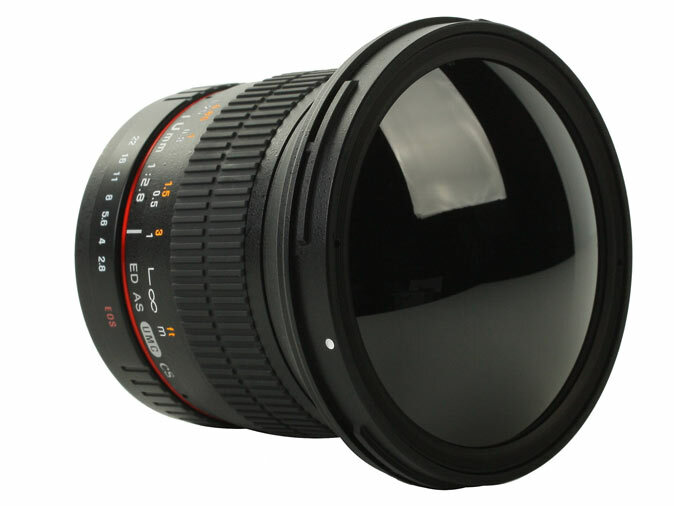 Samyang has announced that it will be showing a protoype of a 10mm 1:2.8 ED AS UMC CS lens at Photokina. With its 15mm-equivalent, 110 degree angle of view, it will be the widest-angle rectilinear prime lens for APS-C/DX format SLRs. 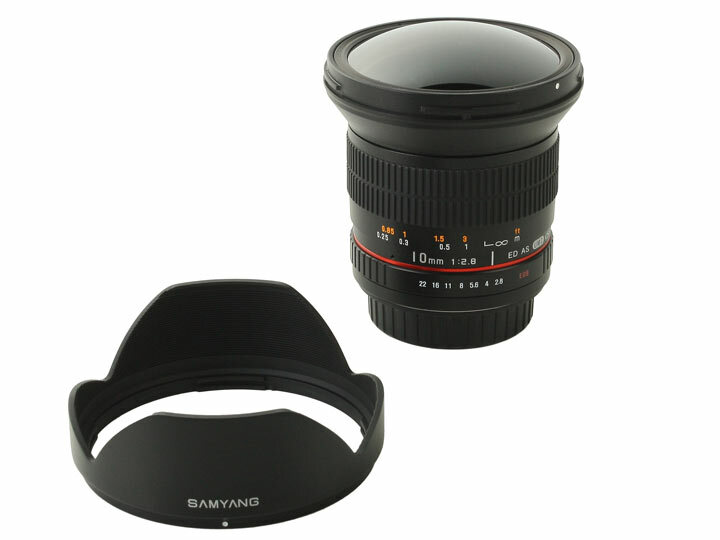 As usual for Samyang, focusing will be manual only. The lens is expected to go on sale towards the end of 2012. Samyang 20mm f/1.8 ED AS UMC Lens Announced !